BETHESDA, Maryland (April 10, 2015) – The Children’s Inn at NIH is a new charity partner this year for the Marine Corps Marathon and MCM 10K on October 25th, 2015. Participating in either race provides an opportunity to raise crucial funds for The Children’s Inn – a nonprofit “Place Like Home” for seriously ill children and their families who are undergoing treatment at the National Institutes of Health (NIH). 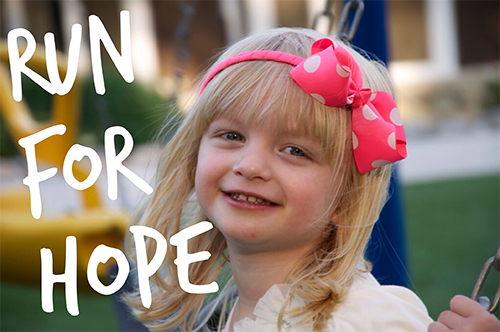 Running for The Inn is also an opportunity for runners who were not selected through the public lottery registration to be included in the race while giving the gift of hope to the hundreds of courageous children and their families who visit The Inn every year.